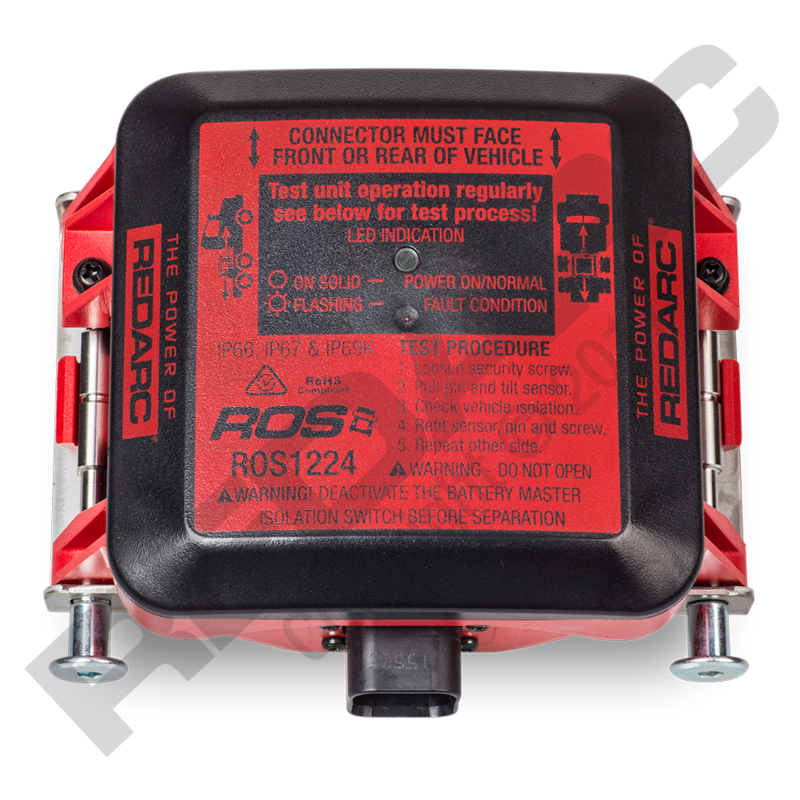 The Roll Over Sensor (ROS) triggers a battery isolation in the event of a vehicle rollover by signalling the isolation switch to disconnect power to the trucks system. 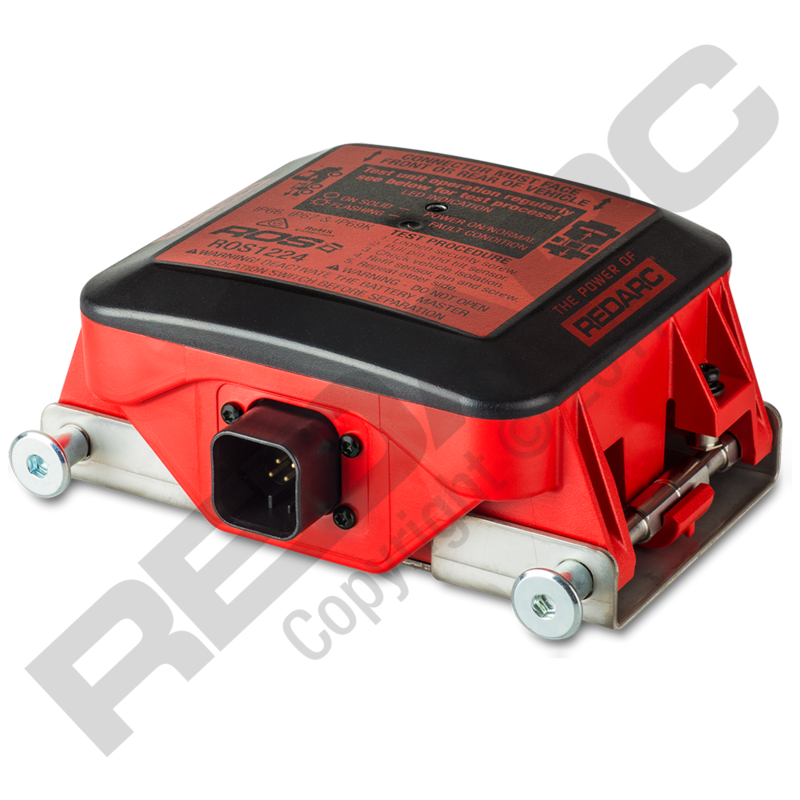 It enables trucks to meet the legal requirement of roll-over sensing (AS2809:2008) and represents a significant improvement over existing rollover switches in the market. The Roll Over Sensor has been designed for high reliability undergoing thorough environmental and lifetime testing. 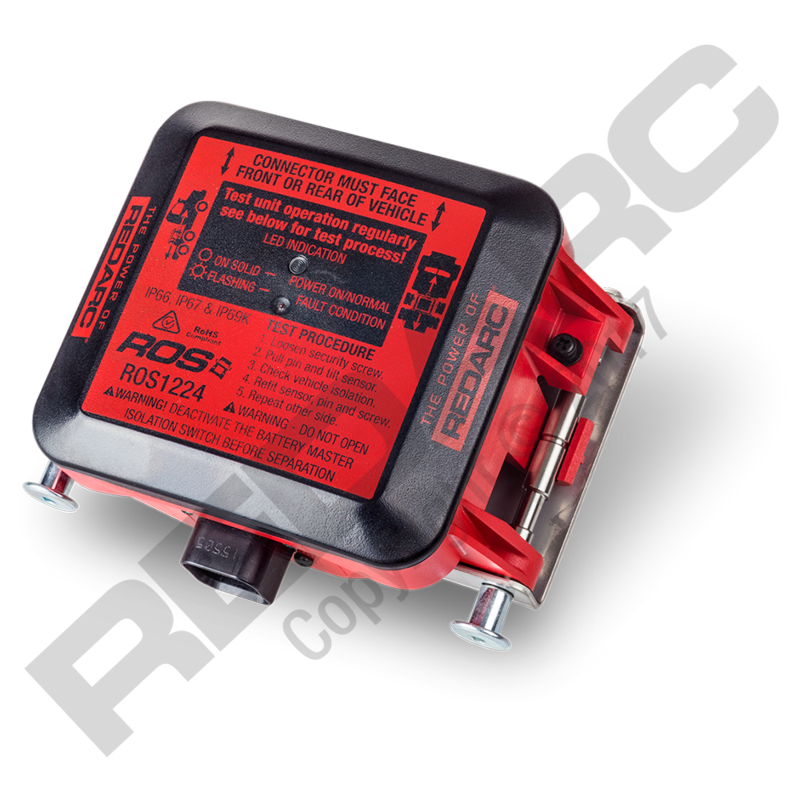 It is compatible with most common battery master isolation switches and will provide enhanced safety when used with REDARC’s Battery Master Isolation Switch (BMIS).